Heated Flat Back Water Bucket 20 Qt. 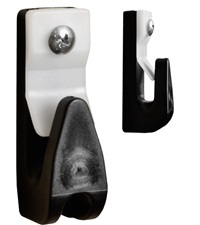 - Jacks Inc. Heated Flat Back Water Bucket 20 Qt. 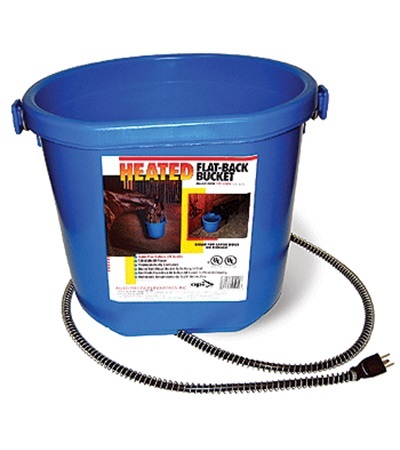 Heated Flat Back Bucket is great for horses and large dogs. 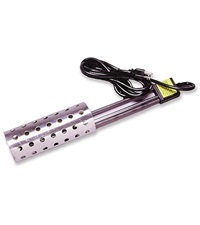 It has a built in thermostat and will keep water ice free during below zero conditions. 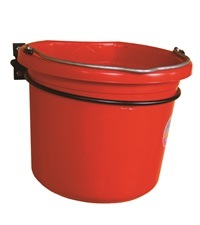 The heater is completely hidden within the walls of the bucket for complete safety. The flat back allows the bucket to be conveniently hung in the stall. 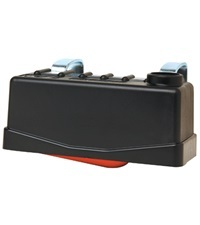 Comes complete with a sturdy bail and six foot power cord. 130 watts, 120 volts. 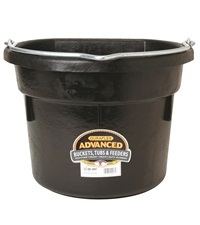 Duraflex Flat Back Water Bucket 12 Qt.